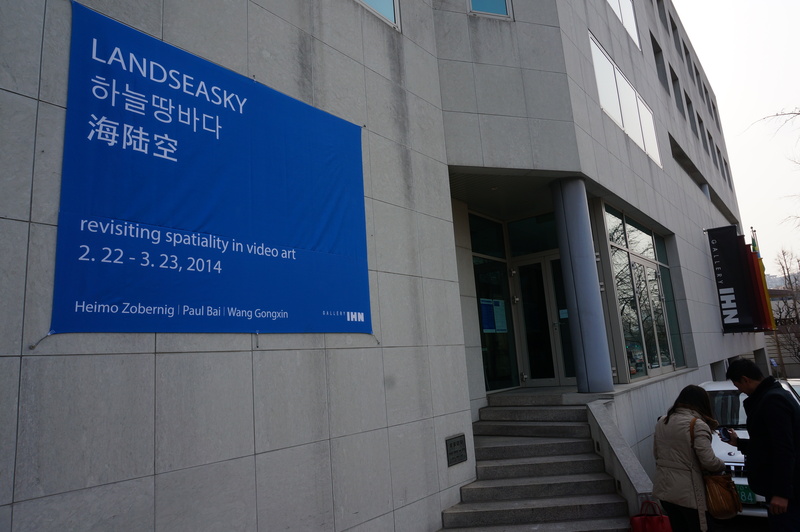 Headed by the founder and director, Ihn Yang, in 1989, Gallery IHN is one of the leading commercial galleries in Seoul. The primary purpose of the gallery is to promote, represent, support and exhibit new and innovative works by major Korean artists. Gallery IHN has built a reputation for organizing ambitious and innovative exhibitions of leading artists. From its bespoke, architectural space, including large exhibition rooms, the gallery acts as a consultant to major museums and public art institutions and is a leading venue for Korean contemporary art. 갤러리 인은 1989년 관장인 양인에 의해 설립되었으며 운영되고 있는 서울의 대표적 상업 갤러리 중 한곳 이다. 주요한 한국 작가들의 새롭고 획기적인 작품들을 알리고 소개하며 작가들을 지원하고 그 작품들을 전시하는 것이 갤러리의 주된 목적이다. 갤러리 IHN은 손꼽히는 주요한 작가들의 전시회를 야심차고 획기적으로 기획함에 있어 좋은 평판을 쌓고 있다. 넓은 전시 실을 비롯하여 상황에 맞춘 건축 공간까지 갤러리 IHN은 주요 박물관과 공공 예술 기관에 자문가적 역할을 하며 한국의 동시대 예술을 이끄는 역할을 하고있다.